Here at RCF Windows & Glazing Supplies, we pride ourselves on the range of products that we provide for our commercial & domestic clients. 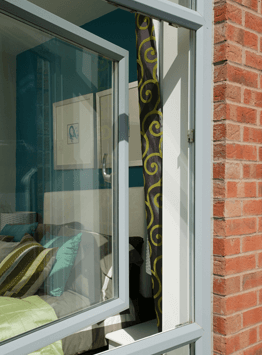 From uPVC windows, uPVC conservatories, soffits & fascias to tools & accessories, you can be sure that not only do we provide quality products, but a first class service to match. 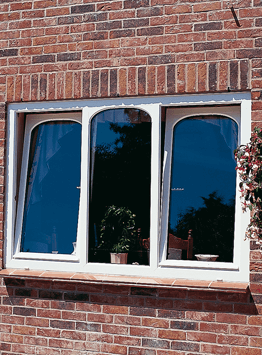 Whether you’re a homeowner looking to upgrade your windows, a specifier looking for the highest-performance, energy-efficient windows for your next project, or a fabricator or installer looking for great value, market-leading window systems to set your business apart, we have the uPVC products for you. 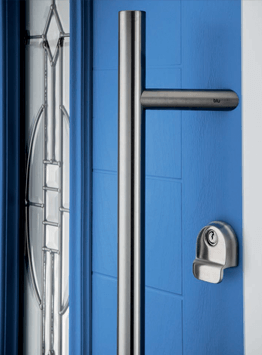 Whether you’re a homeowner looking to upgrade the exterior doors on your home, a specifier keen to find the highest-performance, energy-efficient doors for your building project, or a fabricator or installer looking for great value, market-leading external doors to give your business a competitive edge, we have the uPVC products for you. We offer everything from grand entrance doors to chic bi-fold doors, & from classic French doors to hard-wearing garage doors. 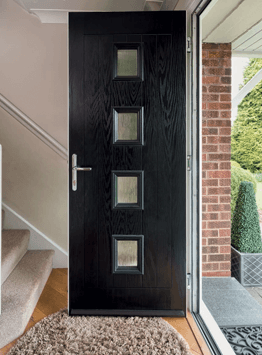 We supply uPVC door styles to suit any type of building, from country cottages to townhouses, & from commercial offices to schools. 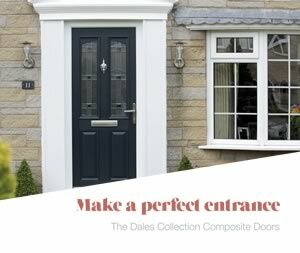 Our door range includes composite, contemporary & traditional styles offering exceptional appearance, energy efficiency, security & durability. They are designed for fast, accurate, quality-assured installation too. 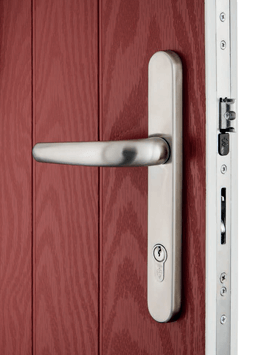 Need advice on Windows & Doors? Speak to our friendly team.